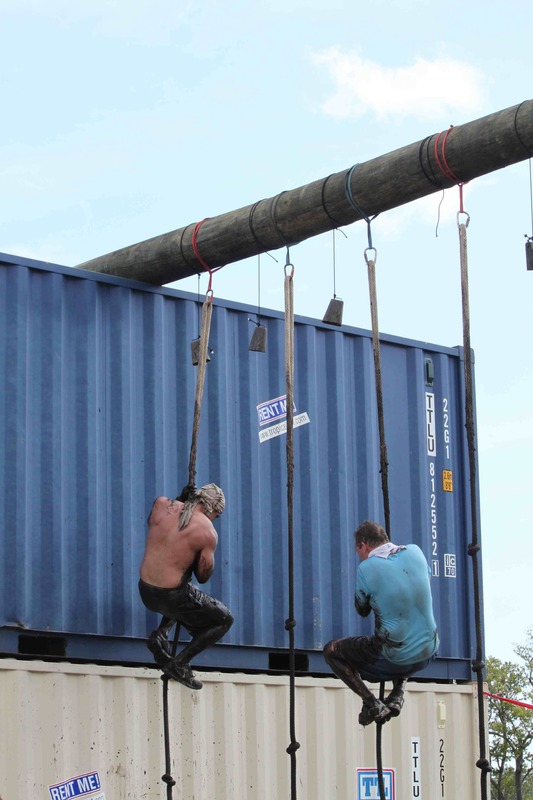 Spartan Race: Toughest Obstacle Event? MIAMI – If the measure of an obstacle race is how sore you feel afterward, then the Spartan Race is the toughest, most challenging event in the category. After finishing Muddy Buddy and Warrior Dash, I felt like I could get back in line and do them again. At the end of Tough Mudder, I was tired but not sore. 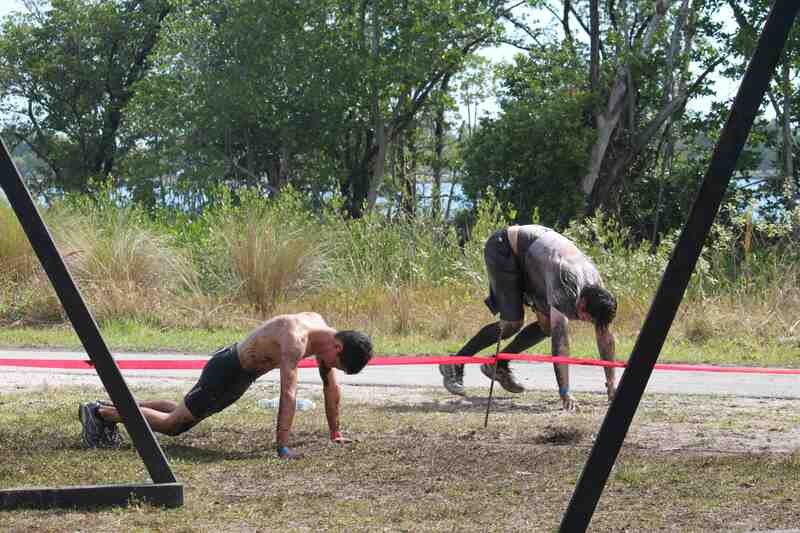 After completing the eight-mile Super Spartan Race at Oleta River State Park here Saturday morning, I’m sore all over. My legs are scraped, feet blistered, ribs bruised, head pounding. During the course of the race, which included running through woods and brush, pretty much everything but my shorts was ripped from my body: race number, timing chip (which I carried the rest of the way) and even my RoadID. Does that make Spartan Race the best event in the category? Perhaps. But it definitely could be with a few tweaks. There are things Spartan does better than anyone, starting with adapting to the venue. At a Spartan Race I did last June at a paintball facility in Virginia, snipers fired paintballs at competitors. At another point, we were given guns and given one chance to hit a target. Failure to do so earned you a 30-Burpee penalty. Perhaps the coolest challenge here at Oleta River was rappelling down an overpass ramp. At the bottom, athletes were given a six-foot rope attached to a five-gallon bucket, which they had to drop about eight feet into the water below. The idea was to get as much water into the bucket as possible – it was tough to fill it more than half way – and hoist it back up, where it was poured into a 30-gallon trash can. Once the trash can was full, it was dumped and the athlete climbed the rope back up the ramp. It was a terrific mental and physical challenge – I almost fell with the bucket into the drink – one of many at Spartan Race. Tough Mudder is perhaps more effective at making the athlete uncomfortable, whether it’s with claustrophobic dark underground tunnels or the Chernobyl Jacuzzi ice plunge. But Spartan Race does a better job breaking athletes mentally and physically. I’ve done a dozen of these races and the two Spartans were the only ones I considered quitting because of the challenges. But what makes Spartan Race more challenging than any other race, including Tough Mudder, is that it issues 30-Burpee penalties. If an athlete fails a challenge at Tough Mudder or other races, he simply moves on. At Spartan Race, she must do 30 Burpees, the jumping, thrusting, push-up like move that’s tough under any circumstances, especially in muddy clothes after running several miles in Miami heat. So that’s potentially 130 Burpees. I did 90, having fallen off the balance beam and peg wall and given up on the knotted rope. But here’s where Spartan Race was disappointing. 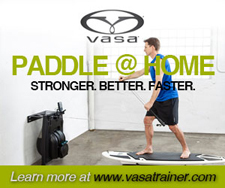 It featured two swimming challenges, neither of which involved Burpees, for those who couldn’t or wouldn’t swim. The first was 150 yards and everyone could – and did – walk across. The second was only 30 yards or so, too deep to walk across, and for this Spartan Race provided ropes equivalent to lane lines to hang onto. Life jackets also were available. Life jackets? Really? Give 30 Burpees to athletes who fall off a balance beam but give floaties to those who won’t swim? Somewhere King Leonidas is shaking his head. Obviously there are safety issues. But if you’re not going to swim, you should face a Burpee penalty and your finish time should reflect it. At the Savage Race, the popular Central Florida event coming up in Clermont in two weeks, there’s a 150-yard swim in deep water. Athletes who can’t or won’t do it must perform 30 Burpees and take a 10-minute penalty. When the race debuted last August, there was a 5-minute penalty (plus the Burpees) but race organizers didn’t feel that was enough of a handicap since, after all, it could take five minutes to swim that distance in shoes – or take five minutes to remove shoes, swim, and put shoes back on. But at Spartan Race, some of the top finishers didn’t swim. Sort of runs contrary to the tough-as-nails, ultimate athlete vibe Spartan likes to promote, doesn’t it? Here’s another beef with Spartan Race. The final obstacle involves getting past five meatheads wielding these double sided mallets. These guys take their gig way too seriously. Yes, I know I’m going to take some shots going one-on-five toward the finish line. It’s part of the race. But it must be embarrassing to fall for a head fake delivered by an exhausted guy 15 years older than you. Why else would you deliver cheap shots to the back of my head after I’ve blown by? Might want to work some speed and agility training into your next WOD, fellas. Spartan Race also takes the spartan theme a little too far. I counted three water stops, which isn’t nearly enough for a race in 80-degree temperatures that takes most more than two hours. As for free post-race refreshment? Even by obstacle race standards, a bottle of water and a banana is pretty chintzy. Keep the free beer. My kingdom for a Mix1 or Muscle Milk. Spartan Race continues to issue black beefy cotton T-shirts with the year’s schedule of events on the back, a concert shirt look that went out in 1989. (Tough Mudder is just as guilty, though their shirts are gray). 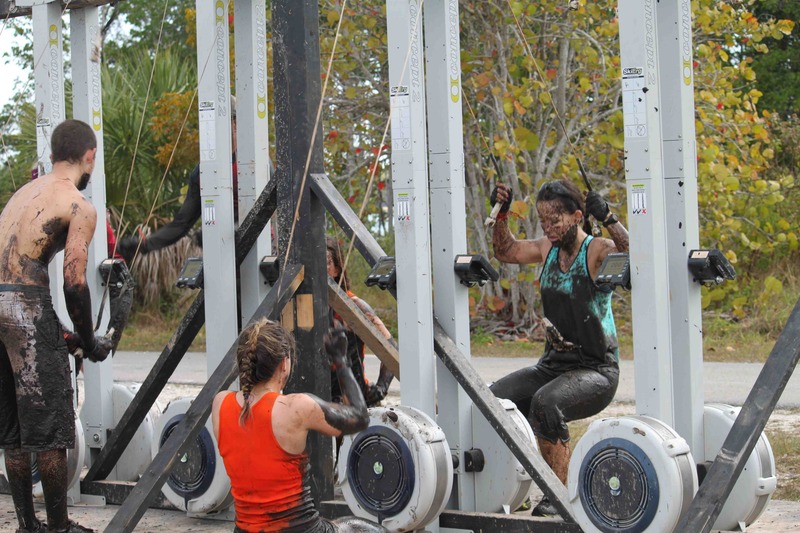 This year Warrior Dash has followed the lead of several of our popular Florida obstacle races (Highlander, Savage Race) and switched to the softer, fitted T-shirts. Obviously it’s about the race not the shirt. I have more race shirts than I could ever wear and, besides, I aged out of the coveted 18-to-34 demographic that makes up most of these events some time ago. You don’t want me wearing your shirt. But judging from the lines of twenty-somethings waiting to get on race shuttle buses from the designated parking lot at Florida International University, you do want those kids serving as walking billboards for your brand, especially when it’s the coolest brand in the category. Print some fitted red Tultex shirts with the Spartan logo that they’ll actually wear. All of the above are easy tweaks. 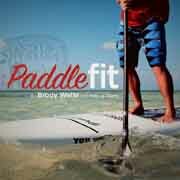 I’ve gotten up twice while writing this story and feel it more than after any obstacle mud run, running race, triathlon, or paddleboard event. Spartan Race seems to have succeeded in becoming the toughest event. 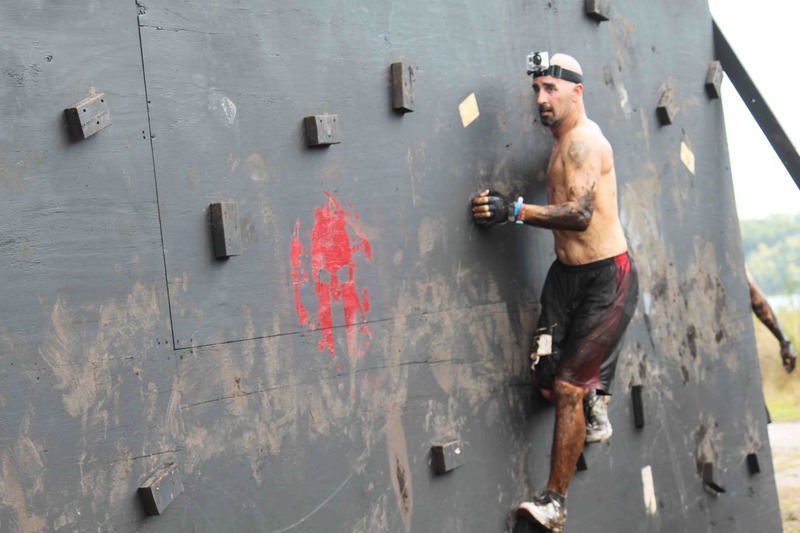 Joe DeSena modeled the Spartan Race after the Death Race, the brutal no-set-time challenge he stages in Vermont each June. When I had him on the Fitness Buff Show earlier this month, he bristled at my use of “mud run,” stressing that Spartan is an obstacle race. That’s a good point and perhaps a distinction that could give Spartan an edge over Tough Mudder in the long term, even though TM is drawing bigger numbers at the moment. Tough Mudder is an untimed event with no results posted, with the goal of finishing together with your teammates, helping them over obstacles. Spartan bills itself as a race, a new endurance sports category, where athletes must get through on their own or do 30 Burpees along the way. At the moment, Tough Mudder has an edge in popularity and sponsorships, which include Under Armour and EAS. Tough Mudder provides all-you-can-consume EAS protein drinks and energy bars at the end of its races. 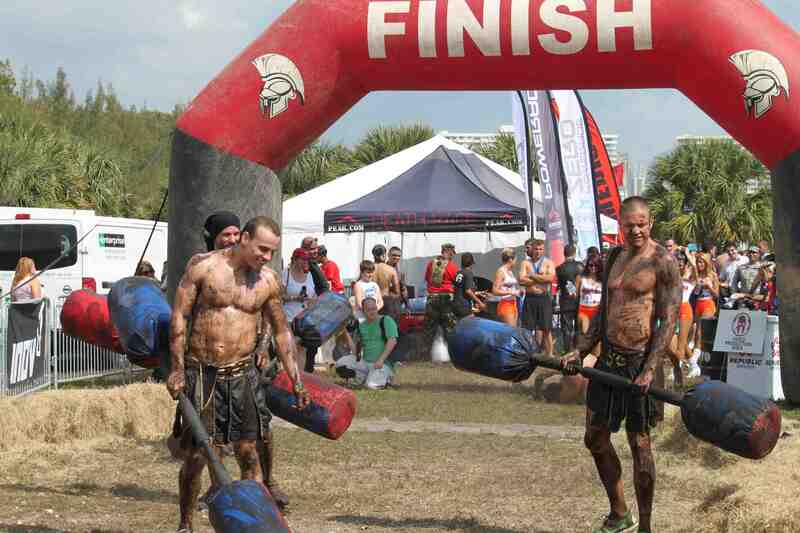 Spartan Race’s Miami event was sponsored by “Dial for Men.” The soap came in handy at the post-race showers, but the “Dial for Men” banners everywhere gave the event a bit of a “Meet the Spartans” feel. Seems like sports marketers are missing a great opportunity with Spartan Race. I hesitate to lob constructive criticism at DeSena, though not because he comped me into his race as a member of the media. DeSena has a track record of taking suggestions and making his events harder. Several athletes I spoke to in Miami who did last year’s race said this year’s edition was much tougher. One guy said he finished in 1 hour, four minutes last year but took nearly two hours this time. “And I was much better prepared,” he said. DeSena has a Wall Street background and knows a thing or two about building businesses for the long haul. If Tough Mudder and Spartan Race were stocks, I’d be bullish on both, but it seems Spartan Race could be the better long-term play.